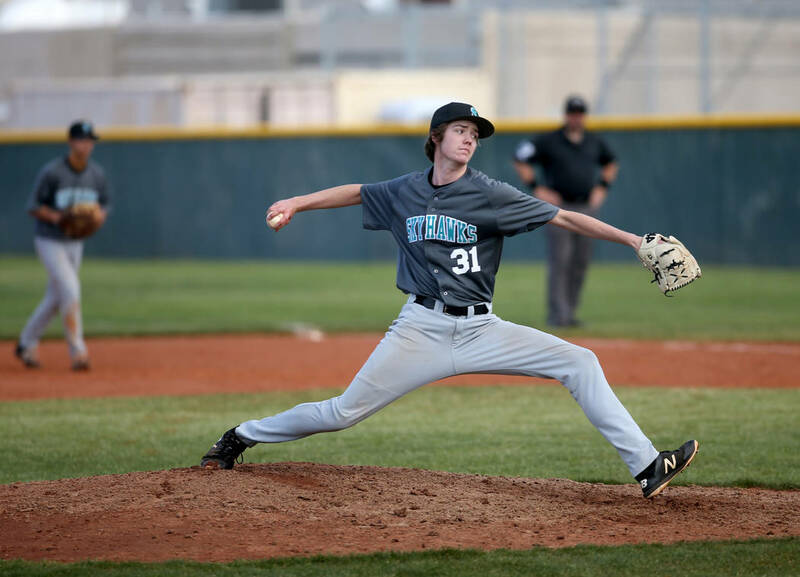 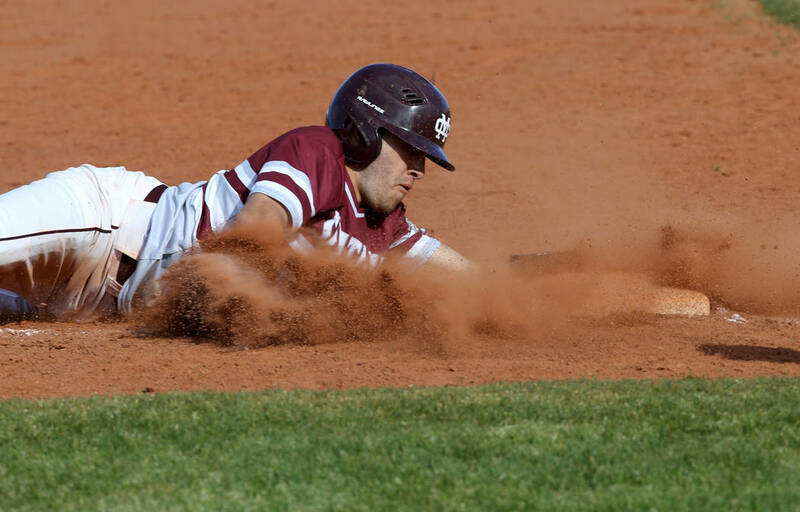 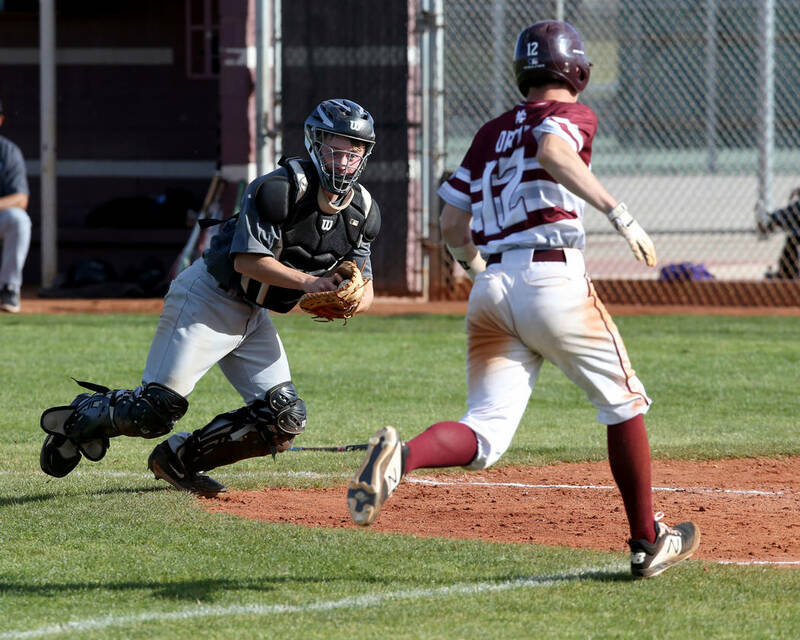 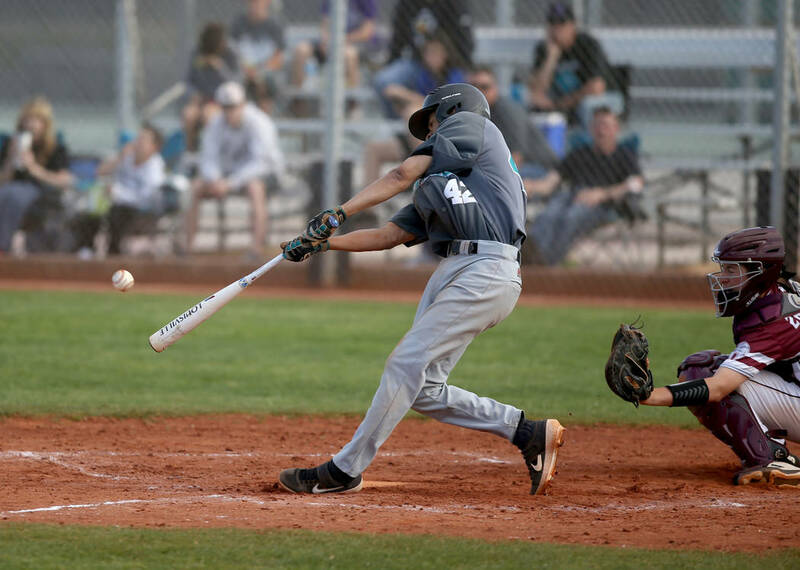 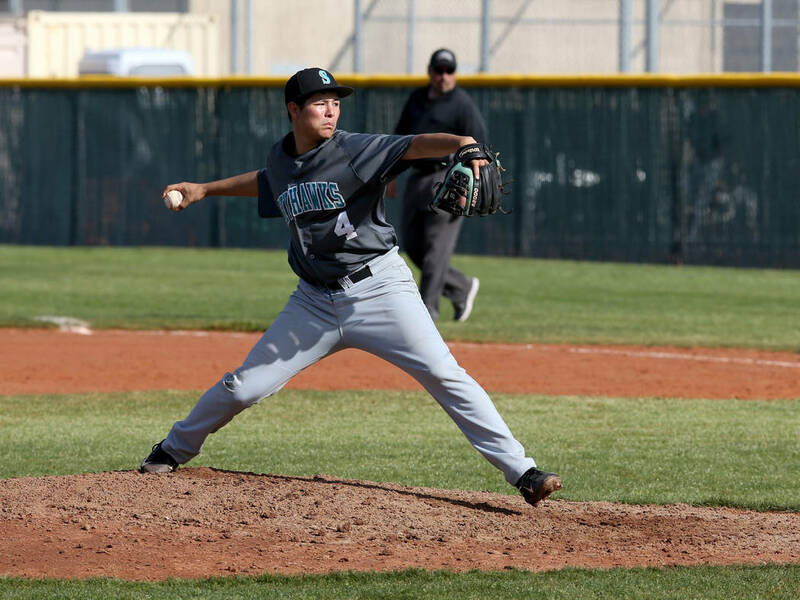 Zach Culver’s two-seam fastball was exactly what the doctor ordered for Cimarron-Memorial’s baseball team in the fourth inning on Friday. 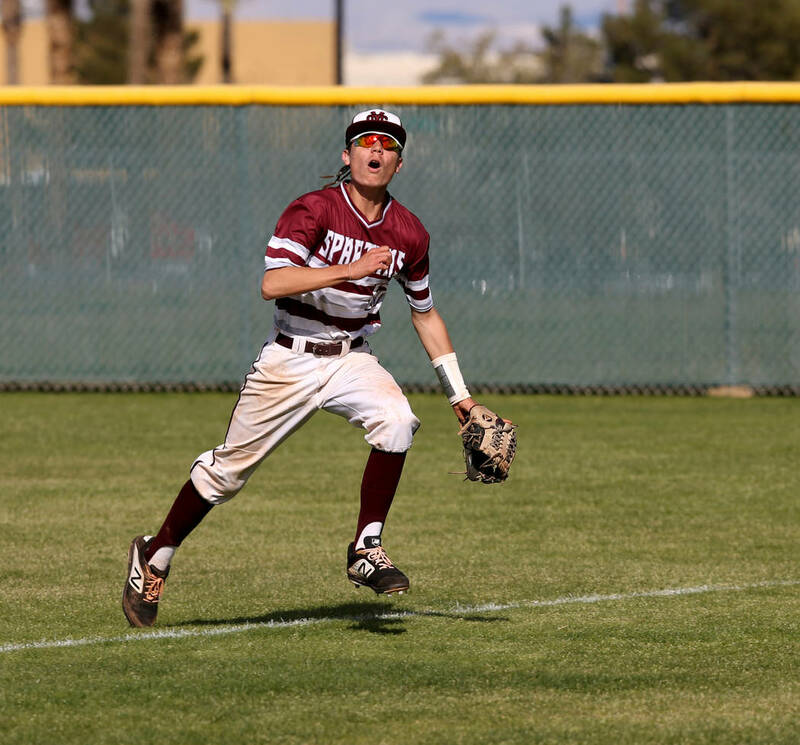 Culver came on in relief with one out and the bases loaded and his team holding a 4-1 lead over Silverado. 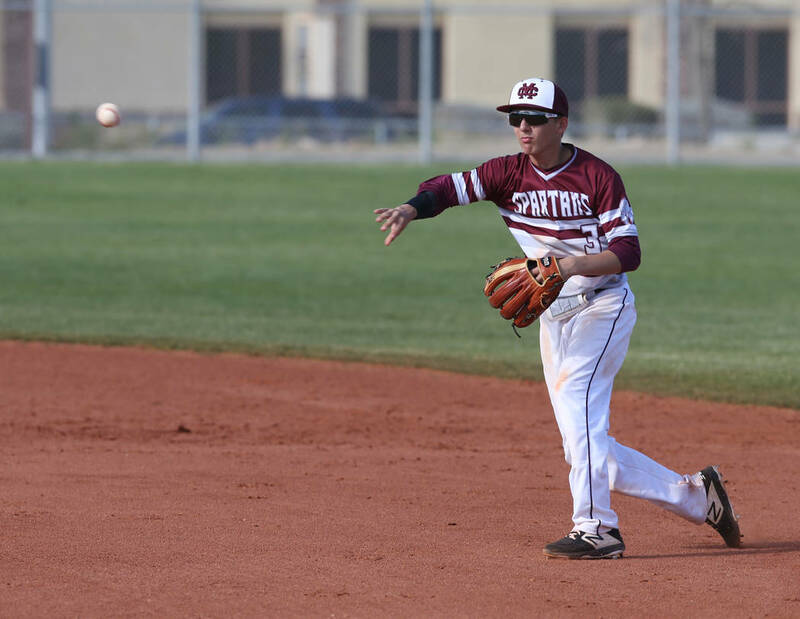 One pitch, a 1-2-3 double play, and the Spartans were on their way to a 7-2 home victory. 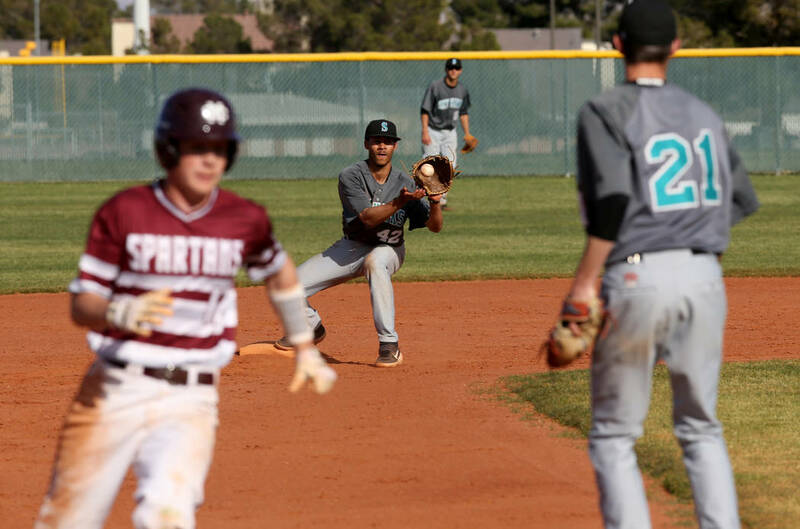 The 10th-ranked Spartans (5-3) led 4-0 entering the fourth inning, but ninth-ranked Silverado (7-3) loaded the bases for the third straight inning on Austin Whittaker’s double, an infield hit by Gerardo Hernandez and a misplayed sacrifice bunt by Seton Cifelli. 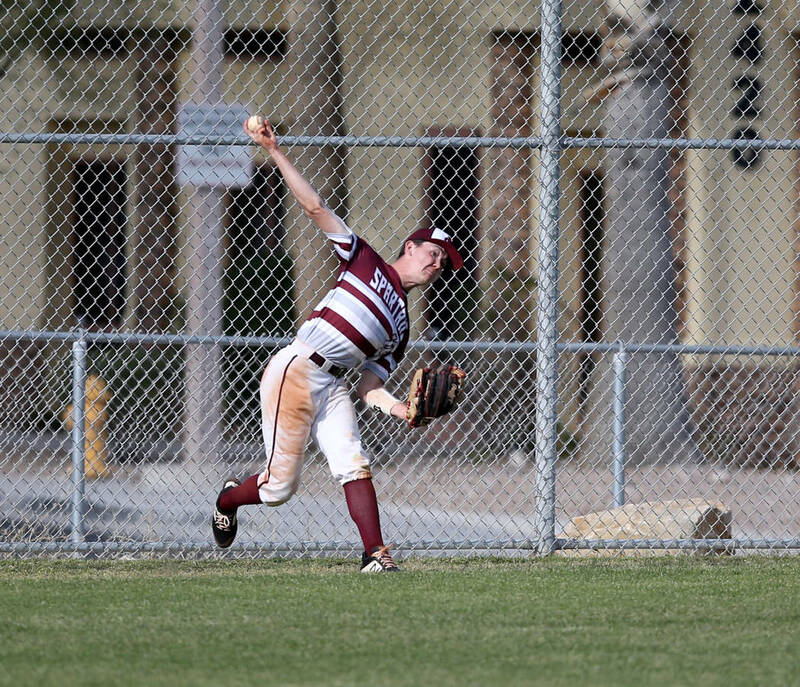 Caleb Hubbard’s single off the glove of Cimarron pitcher Elie Kligman plated Whittaker and kept the bases loaded for Jarod Hill, who struck out against Kligman. 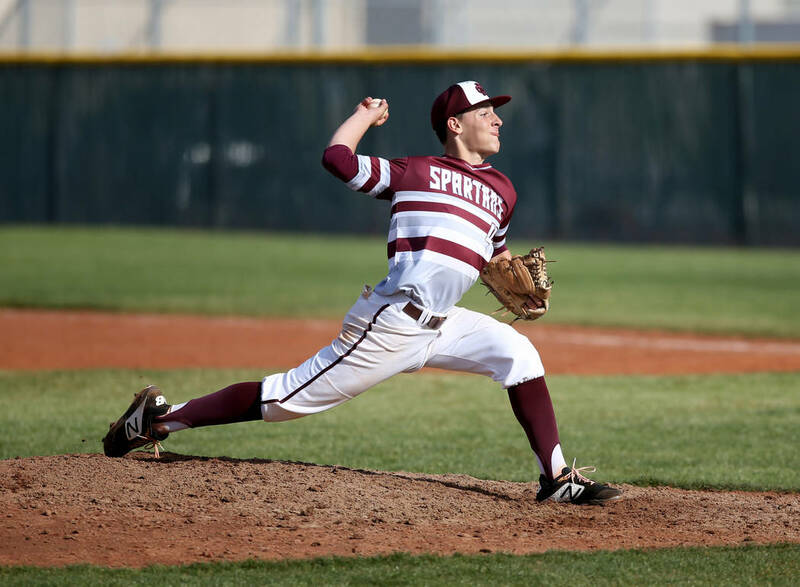 Culver entered and threw one pitch to Andrew Maxwell. 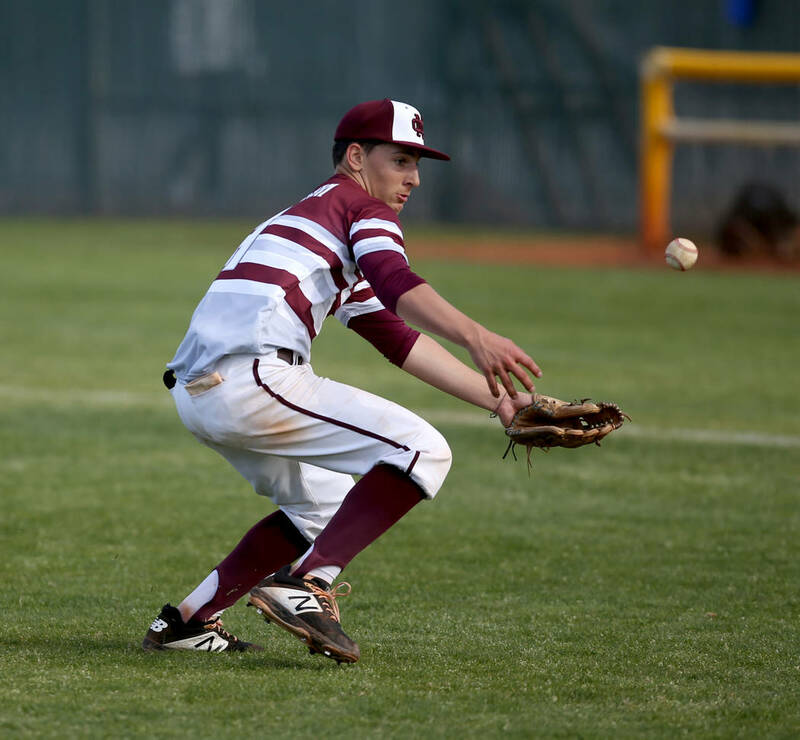 Culver fielded a comebacker cleanly, threw home for one out, and catcher Will Zadrowski’s relay to first was in plenty of time to end the rally. 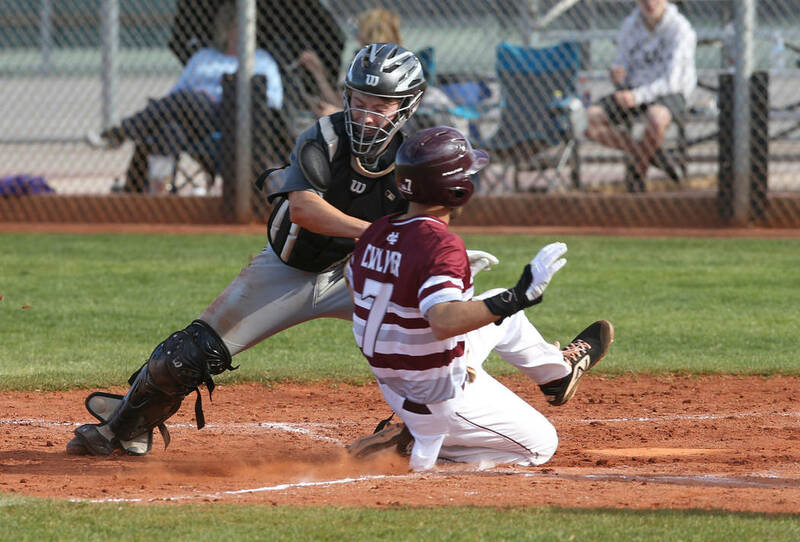 “It was just like a first pitch of the game,” said Culver. 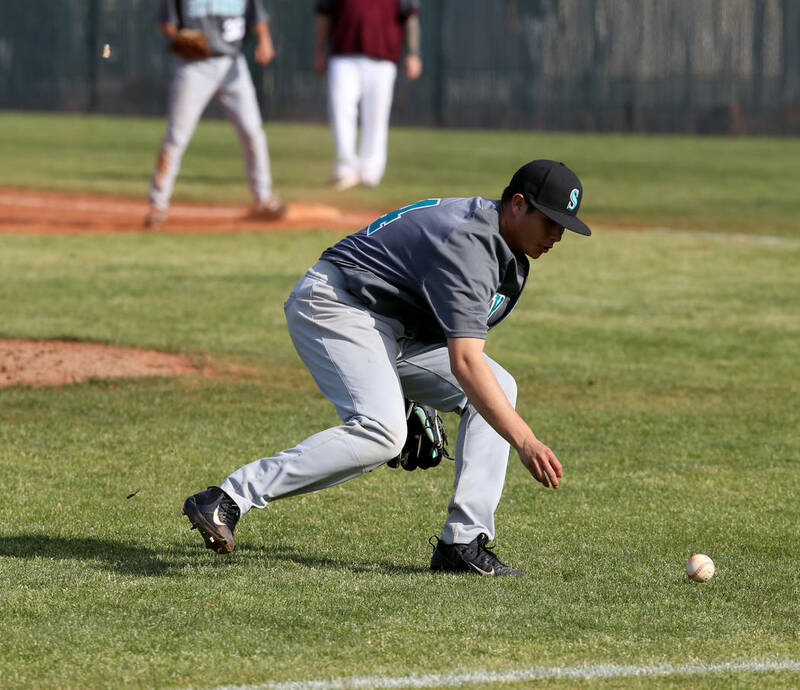 “I was just trying to hit the outside corner so it wouldn’t be as hittable. 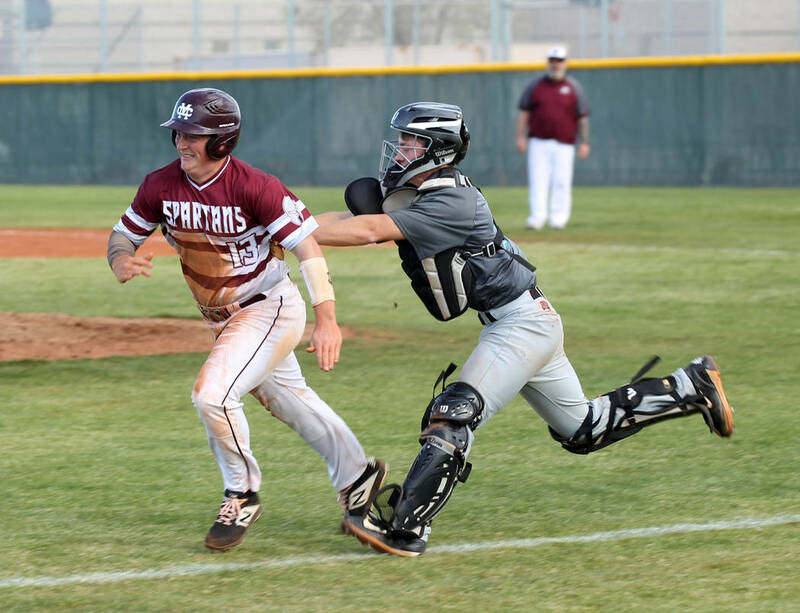 The Spartans tacked on another run in the fifth and two more in the sixth, and Culver took care of the rest, allowing only an unearned run on one hit and one walk in 3⅔ innings of relief. 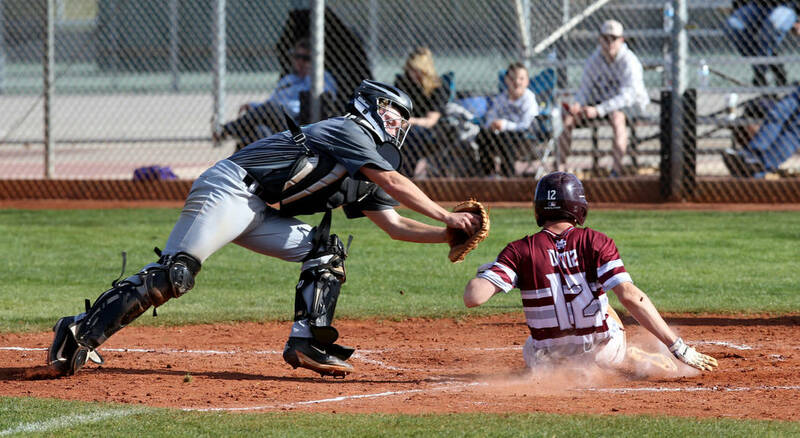 Jackson Folkman went 2-for-3 with an RBI for Cimarron, which used six hits to score four runs in the third inning. 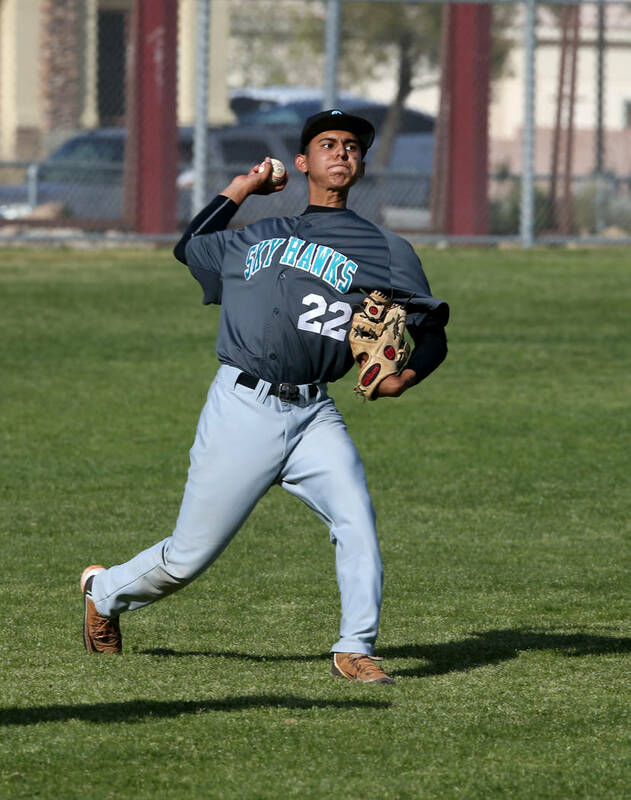 Chris Cortez was 2-for-4 for Silverado. 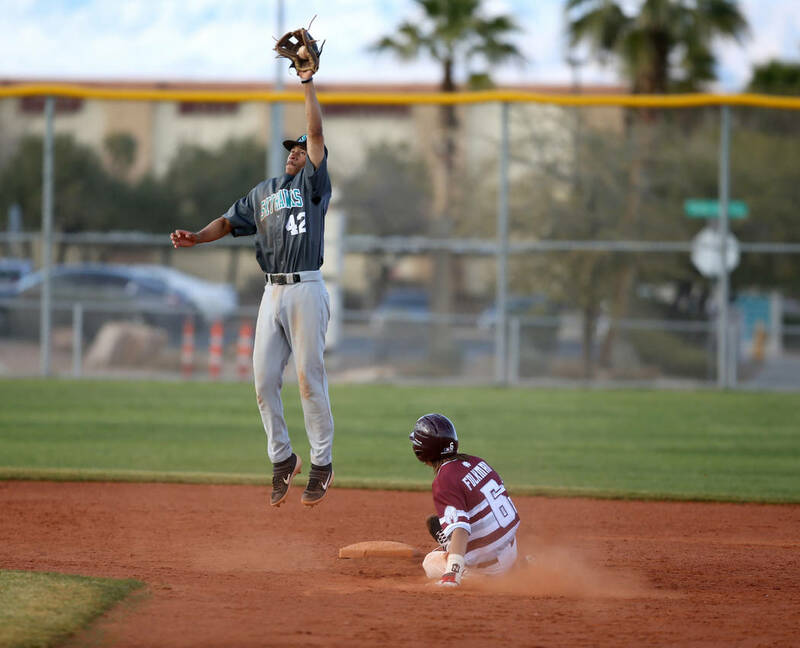 Contact reporter Bartt Davis at bdavis@reviewjournal.com or 702-380-4587.